A new report says here’s a huge economic gap between Canada’s Indigenous and non-Indigenous population, and closing that gap could mean an extra $27.7 billion in the Canadian economy. 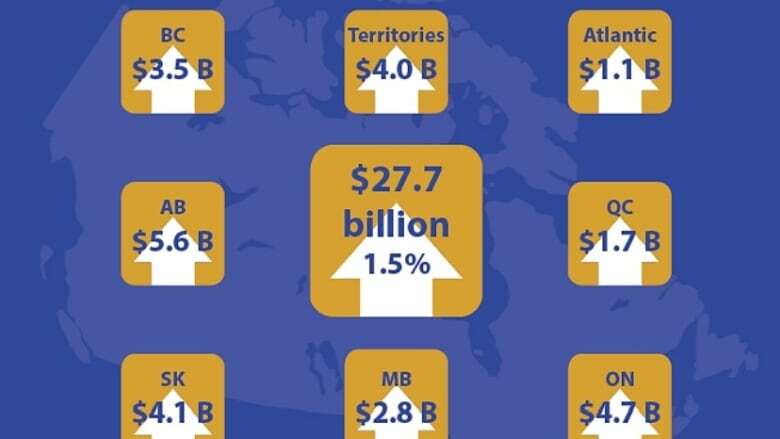 Canada is missing out on a whopping $27.7 billion annually because of its "under-utilized" indigenous workforce, according to a new national report by the National Aboriginal Economic Development Board. The report says a huge economic gap exists between Canada's Indigenous and non-Indigenous population in terms of income, education and training. "We had a look at that and said, 'If we were to close that gap between indigenous and mainstream Canadians, what would that amount to?'" 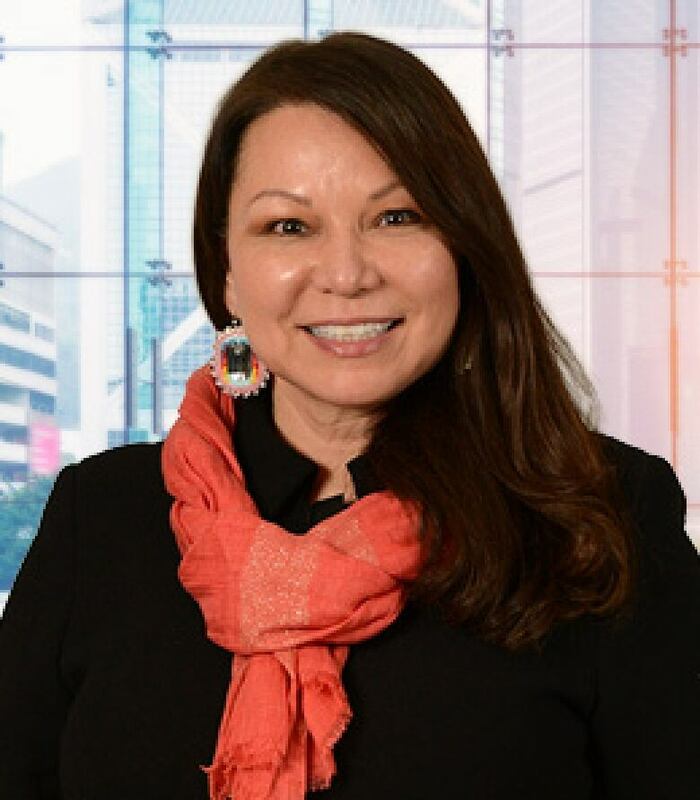 said Dawn Madahbee Leach, vice-chair of the organization that gives recommendations to the Minister of Indigenous and Northern Affairs. With Canada's aging population, and a fast-growing, young Indigenous population, Leach said now is the time to get Indigenous people trained up to fill that gap. "There's a lot of people retiring, the baby boomers," said Leach. "And the Indigenous population... we have a workforce ready and willing to come on board." The report was presented to the minister's office this week. The $27.7 billion figure is the estimated potential value of a fully-working, Indigenous workforce in Canada over the age of 15. The report uses Statistics Canada's numbers for 2015. First, the report takes the estimated number of Indigenous people with income, and looks at how much more money they'd make if their income matched that of Canada's non-Indigenous. Nunavut has the highest average income gap at a hefty $52,000, followed by the N.W.T., with a gap of almost $30,000. 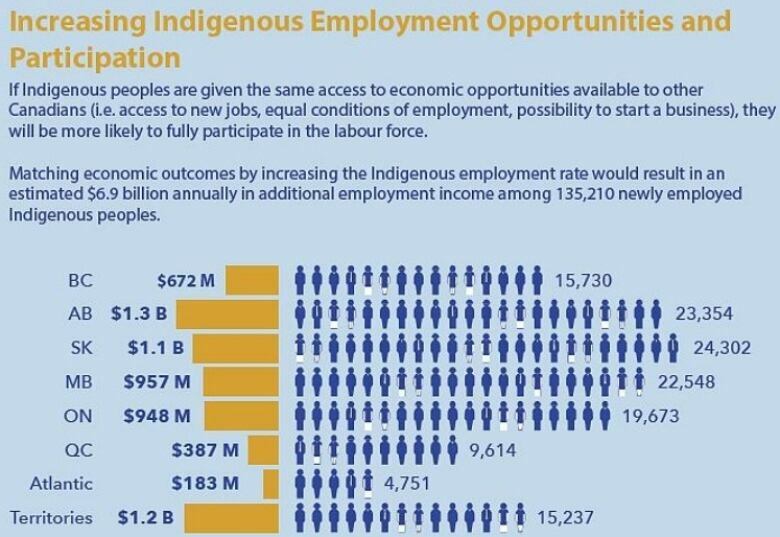 If all the income gaps are closed, the value of the Indigenous workforce would be around $8.5 billion a year. The report assumes this gap will be closed with more education and training for the Indigenous population. Next, the report looks at the impact of engaging the currently untapped Indigenous population. It calculates the number of a new Indigenous working population by assuming the employment rate will match the non-Indigenous employment rate. If that happens, the newly working Indigenous population is worth $6.9 billion annually. The North has a potential of generating $1.2 billion from its currently "under-utilized" Indigenous labour force, according to the report. The report also calculates a further $8.7 billion gain from eliminating the cost of poverty — from social assistance, health care to housing programs — that is currently burdening the government. All of that together, calculated with Canada's GDP indicators, creates the $27.7 billion figure in the report. "This is about a 1.5 per cent boost in the country's GDP," says the report. But the calculations don't consider the potential costs that would go into investing in educating and training hundreds of thousands of Indigenous people. And the cost will be massive, according to JP Gladu, the president and CEO of the Canadian Council for Aboriginal Business. "We're chronically under-funded in our school systems," said Gladu. "The quality of education and infrastructure surrounding it is one of the biggest gaps in this country." Gladu said that building up the currently "subpar" infrastructure for Indigenous communities is necessary for closing the economic gap. An infrastructure deficit range of $50 and $570 billion exists in all of Canada, according to a 2013 report from the Canadian Chamber of Commerce. "We're talking about schools, water, homes, energy. All of these things to grow sustainable young people in our communities," he said. Some billions of dollars would go into closing the infrastructure gap, according to Gladu. "We're so far behind that it's going to take significant energy, time and resources to get caught up." Leach said that the government alone is not responsible for closing the gap. "We're calling upon corporate Canada. We're calling up agencies such as the health sectors... and educational institutions," said Leach. The first concrete step, she suggests, is a concrete action plan that stems from recommendations from the Truth and Reconciliation Commission. "We believe that full reconciliation can't occur without economic parity," said Leach. She said Australia is a good example. Reconciliation Australia, a group dedicating to championing reconciliation action plans, set up plans and promotes them throughout the country. Their website shows a long list of corporations in Australia that developed a reconciliation strategy.